Chatbots have revolutionized the relationship between consumer and company. Today, startups, scaleups, and multinational corporations are using this technology to resolve customer service problems, facilitate communication and provide 24-hour service. Moreover, 34 percent of consumers say they would prefer to communicate with a chatbot or virtual assistant when dealing with an e-commerce business. But which companies are using chatbots effectively? Here are three brands that use bots for better business. Beauty retailer Sephora uses a messenger platform to interact with its millions of customers around the world. Sephora Reservation Assistant allows online users to make an appointment with one of the company’s beauty experts from the comfort of their own home. Using natural language processing and the latest in UX design, the platform’s bot understands complex requests and makes bookings without any human intervention. 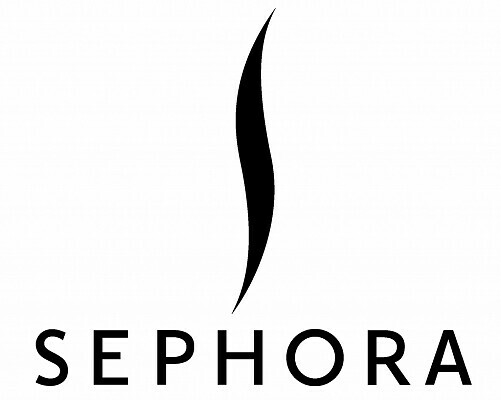 “This allows us to provide richer, more varied conversations that ensure clients get exactly what they want out of the experience,” says Mary Beth Laughton, digital senior vice president at Sephora. Music streaming platform Spotify has millions of users worldwide, so using chatbots to interact with consumers makes sense. Bots allow the company to expedite customer service issues and provide a better service. Chatbots also enables Spotify users to discover the latest music artists, tracks and genres through Facebook Messenger. Consumers can even interact with the company on the platform and receive playlist recommendations based on their current mood. Founded in 1982, 1-800-Flowers is one of the largest floral gift retailers in the United States. The company now uses a virtual assistant to speed up the purchasing process and provide customers with useful information. This bot allows users to view floral arrangements, send gifts in the mail, and make payment. No humans facilitate this process — chatbots use natural language processing to automate tasks and complete the transaction. The three brands on this list have utilized chatbots to improve customer engagement, streamline workflows and provide excellent service. It’s no wonder, then, that so many other companies are incorporating bots into their customer service and sales models. Want to create a chatbot for your own business? Botsociety is a conversational design suite that lets you design a bot or voice assistant for the world’s biggest platforms like Facebook, Google Home, and Slack.